*EXTENDED EMISSIONS WARRANTY!! *, *PREMIUM PKG*, *SATELLITE RADIO*, *BLUETOOTH*, *HEATED SEATS*, *BACK UP CAMERA*, *SUNROOF*, SUPER LOW MILES!! !, *FULLY INSPECTED AND DETAILED*. CARFAX One-Owner. *VOLKSWAGEN CERTIFIED*, *DIESEL!! *, *NAVIGATION*, *SATELLITE RADIO*, *BLUETOOTH*, *HEATED SEATS*, *KEYLESS PUSH START*, *BACK UP CAMERA*, *SUNROOF*, *FENDER AUDIO*, SUPER LOW MILES!! !, *BOUGHT HERE-SERVICED HERE*, *HARD TO FIND! 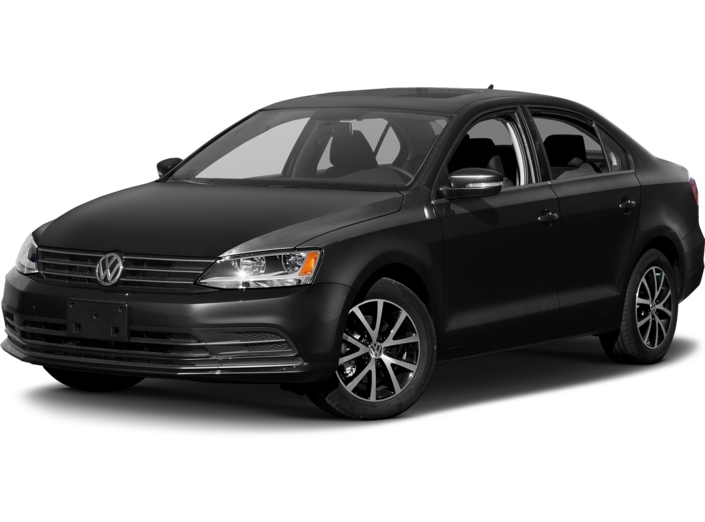 *, TDI, 17 INCH ALLOY WHEELS W/ ALL SEASON TIRES, CRUISE CONTROL, BLACK W/ BLACK INTERIOR. Certified. CARFAX One-Owner. *VOLKSWAGEN CERTIFIED*, *NAVIGATION*, *SEL*, *AUX*, *USB*, *SATELLITE RADIO*, *BLUETOOTH*, *HEATED SEATS*, *KEYLESS PUSH START*, *BACK UP CAMERA*, *SUNROOF*, SUPER LOW MILES!! 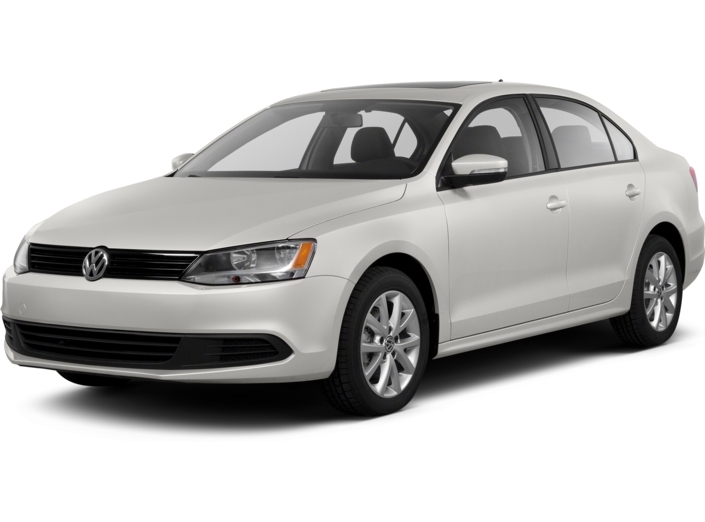 !, Jetta 1.8T SEL, 4D Sedan, 6-Speed Automatic with Tiptronic, Cardinal Red Metallic, Titan Black w/V-Tex Leatherette Seat Trim. Certified. CARFAX One-Owner. *BLUETOOTH*, *BLIND SPOT MONITOR*, *BACK UP CAMERA*, DRIVERS ASSISTANCE PACKAGE, PLATINUM GRAY W/ BLACK INTERIOR, 8-Speed Automatic with Tiptronic. CARFAX One-Owner. *BLUETOOTH*, *BACK UP CAMERA*, DRIVER ASSIST PACKAGE, SMART PHONE INTIGRATION & INTERFACE APP CONNECT, PLATINUM GRAY W/ BLACK INTERIOR W/ 8 SPEED AUTOMATIC TRANS. CARFAX One-Owner. *VOLKSWAGEN CERTIFIED*, *NAVIGATION*, *SEL*, *SATELLITE RADIO*, *SMART PHONE INTERFACE*, *BLUETOOTH*, *HEATED SEATS*, *KEYLESS PUSH START*, *BLIND SPOT MONITOR*, *BACK UP CAMERA*, *SUNROOF*, SUPER LOW MILES!! !, *HARD TO FIND! *, ADAPTIVE CRUISE CONTROL, REAR SPOILER, BLACK ON BLACK INTERIOR, SUPER SHARP!!. Certified. CARFAX One-Owner.